Lovely light & airy double studio in a recently refurbished property in Bloxwich, Walsall. This high quailty studio has a modern fitted kitchenette and a fully tiled en-suite. Further fully equipped communal kitchen with laundry facilities. Rent inclusive of; gas, council tax & water. Excellent location with good access to public transport. 9 Mins walk to Bloxwich town centre. 16 Mins bus into central Walsall. 9 Mins walk to Bloxwich train station. Prime location single studio in the centre of Walsall with a beautiful en-suite bathroom and a modern fitted kitchenette. Rent inclusive of; gas & water. Walsall town centre location. 31 Mins train into Birmingham City centre. Spacious en-suite room in central Wednesbury. Modern communal kitchen. Rent inclusive of; gas, council tax & water. Located in town centre. 30 Mins metro into Wolverhampton City Centre. 43 Mins Metro into Birmingham City Centre. Comfortable single self-contained studio, close to McDonalds in Bilston. The studio has an en-suite bathroom and fitted kitchenette. Rent inclusive of; gas, council tax & water. WiFi available. 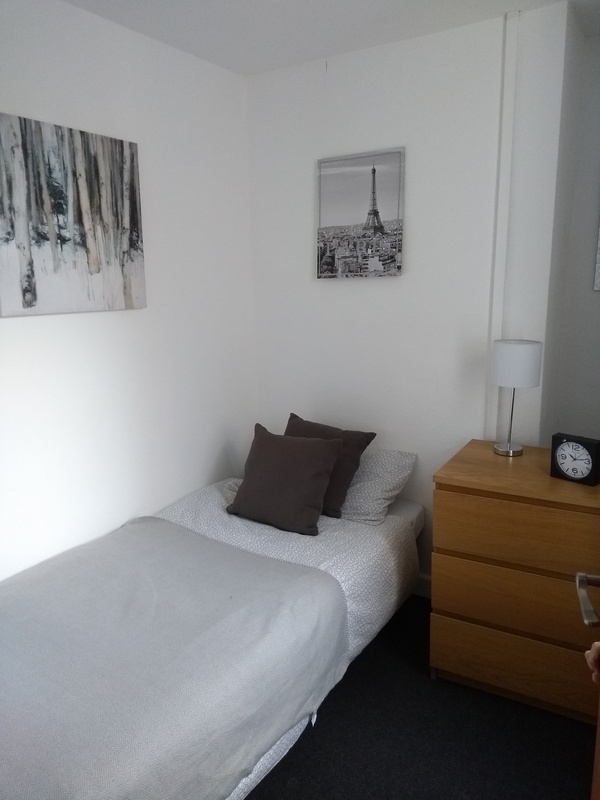 DSS accepted (aged 35+) 11 Mins walk to Bilston town centre. 18 Mins bus to Wolverhampton City centre. 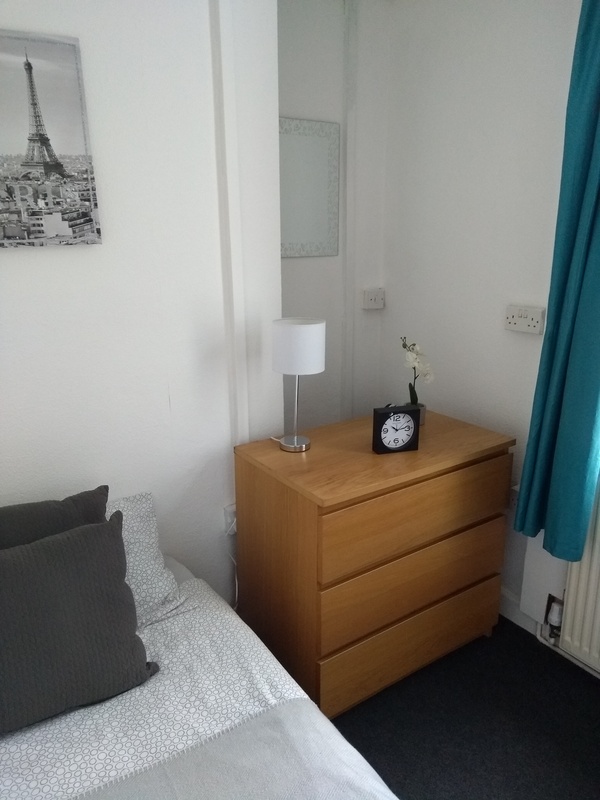 Furnished room in friendly Darlaston house-share. Communal bathroom and fully equipped communal kitchen. Rent inclusive of; gas, council tax and water. WiFi available. 14 Mins bus to central Walsall. 12 Mins walk to central Darlaston. 3 Mins drive to J9 M6.